Managing a project team is tricky, particularly if your people work across multiple time zones. With deadlines to meet, projects quickly run into trouble if you don’t account for different working hours. Make your life easier and meet project targets by implementing these simple global resource management tips. It’s confusing trying to work out what time it is in other places. Avoid mistakes by downloading a time zone app to your computer or smartphone. 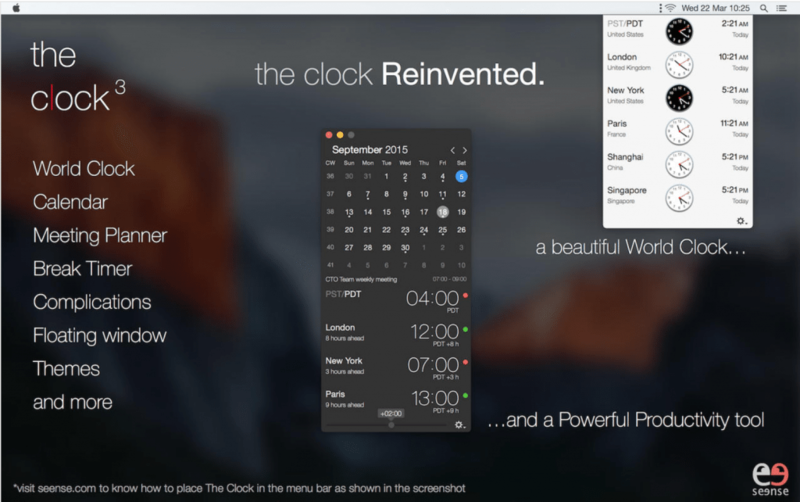 This handy widget instantly displays the current time in major cities around the world. With a quick glance, you can check what time it is in Hong Kong or Sydney without having to try to work it out in your head. When your team works across multiple time zones, this is a great way to save time when booking meetings and planning project activities. You can’t assume that all your people know that there is a time zone difference in the team. Compile a project organization chart, which shows your team members’ locations and which time zone they work in. Make sure that everyone has a copy of this document, and update it regularly to cope with summer and wintertime changes. Work package delays often occur because people don’t even know that their colleagues are working several hours ahead or behind. Work out if there are certain times of day when everybody in the team is in working hours. Use these times to concentrate on activities where people need to work together, or where you need a one-to-one conversation with somebody. It’s much easier to get things done if you can discuss a problem together, rather than try to find the solution via email. Keep the best time slots free, and spend the rest of the time working on activities that you can complete individually. Never assume that your project team members all want to work between nine and five. Some people are happy to work different hours to suit the needs of the project, and this can help speed up delivery. Ask people to come in earlier or work later in some countries, to create longer periods of time for collaboration. Make sure you talk to your colleagues in HR about any legal implications first, because local laws may mean that you have to pay a premium for working outside core office hours. Can your project budget cope with this? If the project delivery is moving very quickly, it’s difficult to make sure that everybody knows what’s happening. Send regular updates via email even if it’s just to report that everything is on track. Lead by example and show your project team how important it is to tell one another what is happening. A daily call is not always necessary if everyone is in one place, but frequent contact is vital if people are working at different times of day. Never assume that people know the latest developments. Give them the information they need to complete their tasks effectively. It’s difficult to manage project teams across different time zones. Global projects bring unique challenges, but if you plan your time carefully, you can easily meet project goals.